Open House Sat & Sun (March 3rd,4th)2-4 pm. There are a total of 10 houses for sale as of Feb 27, 2018 in the Dundarave area of West Vancouver. There are 1 new listings for houses for sale in Dundarave West Vancouver for the period of Feb 14, 2018 through Feb 21, 2018 and 0 new listing last week. There are a total of 17 houses for sale as of feb 27, 2018 in the Chartwell area of West Vancouver. 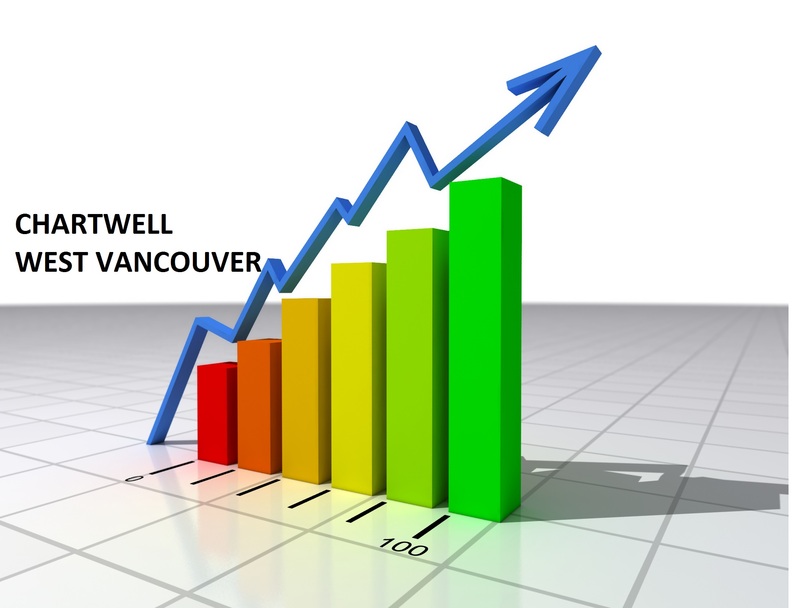 There are 1 new listings for houses for sale in Chartwell West Vancouver for the period of Feb 14, 2018 through Feb 21 2018 . There are a total of 26 houses for sale as of Feb 30, 2018 in the Ambleside area of West Vancouver. There are 2 new listings for houses for sale in Ambleside West Vancouver for the period of Feb 14 , 2018 through Feb 20, 2018 . The smallest house added to the market in the past week is 4,125 sq/ft with 5 bedrooms and the largest is a 7,896 SQ/FT, 7 bedroom house. 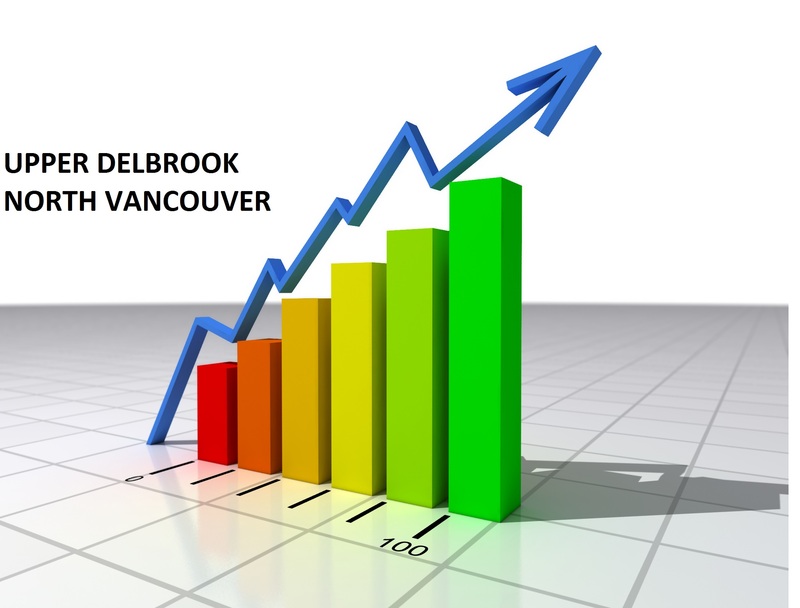 There are a total of 15 houses for sale as of Feb 20, 2018 in the Upper Delbrook area of North Vancouver. There are 1 new listings for houses for sale in Upper Delbrook North Vancouver for the period of Feb 14 2018 through Feb 20 2018 and 1 new listing for last week. There are a total of 21 houses for sale as of Feb 20, 2018 in the Upper Lonsdale area of North Vancouver. There are 2 new listings for houses for sale in Upper Lonsdale North Vancouver for the period of Feb 7 2018 through Feb 15 2018 and 1 new listing last week. Here is a sneak peak of a home coming to the market soon. Captivating views dominate this custom built character home in Upper Delbrook. There are a total of 8 houses for sale as of Feb 6, 2018 in the Dundarave area of West Vancouver. There are 1 new listings for houses for sale in Dundarave West Vancouver for the period of Jan 21, 2017 through Jan 28, 2018 and 0 new listing last week.